Constantly vetting the best resources and research opportunities allows us to support the rehabilitation efforts of horses in therapy, competition, and training at all levels. We work alongside our circle of experts but never limit our listening to the professionals; the health of your horse it at the heart of everything we do. 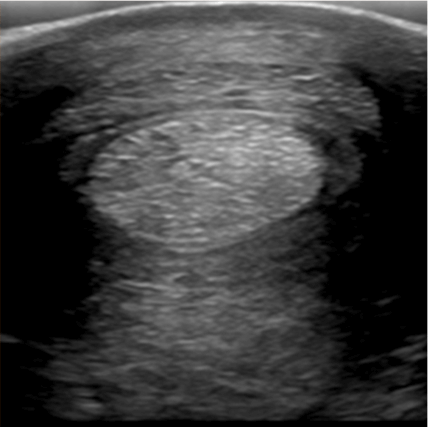 Diagnosed with Tendonopathy; with medial and lateral proliferation of the superficial tendon, and tears in the deep digital, along with swelling and fluid in the sheath. 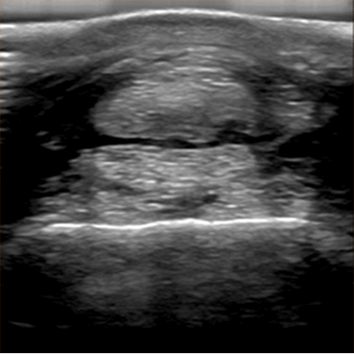 19 weeks of strictly EquiVibe (40-50hz, twice daily) and cold laser therapy (twice daily on site) aid directly in the complete recovery of the torn and proliferated tendons. Times of distress can be exhausting for a horse, thankfully, they find the EquiVibe experience is one to relax and enjoy. 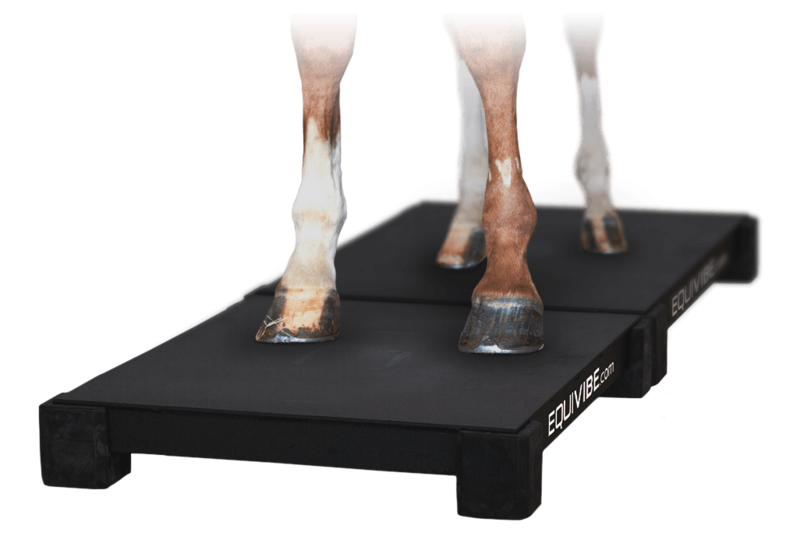 Using the EquiVibe in combination with other training techniques ensures a stronger and healthier horse at the racetrack, show ring or trail route. Have a question or comment? We'd love to hear from you!